We are specialized in exporting and supplying the best quality Thymol Crystals in all over the world. Thymol naturally occurs in many essential oils. 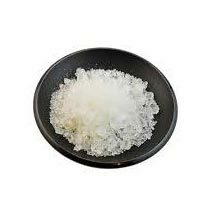 Thymol Crystals are well respected for their anti-fungal, anti-bacterial properties. The Thymol Crystals are also widely used in the perfume industry.